Simplified wolverine stickers for your car window, bumper, skateboard, water-bottle, computer, binder and whatever else you can think of. 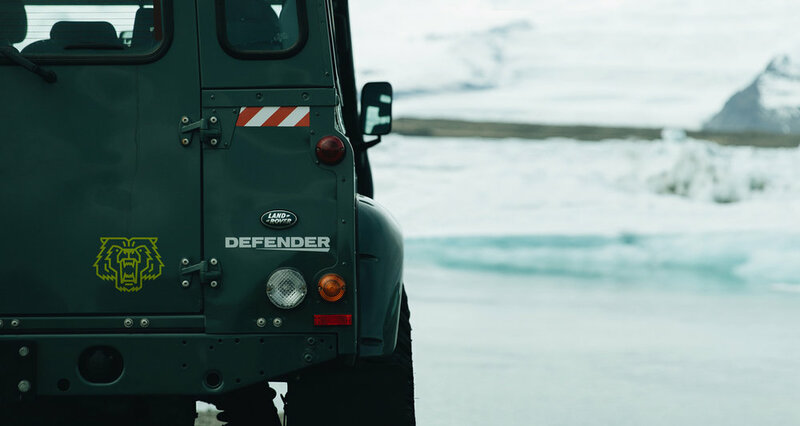 Photograph of Land Rover, Defender by Jonathan Gallegos. 4" inch wide stickers available in blue and yellow for $3.75 plus shipping and handling. Interested? E-mail michael@mkn-design.com and provide your address for shipping.